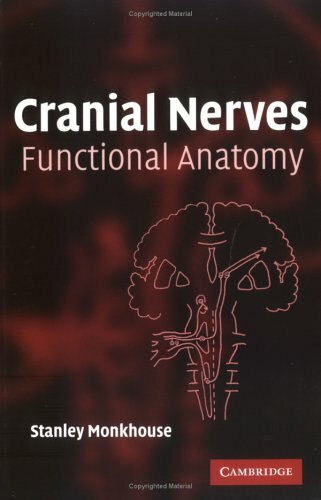 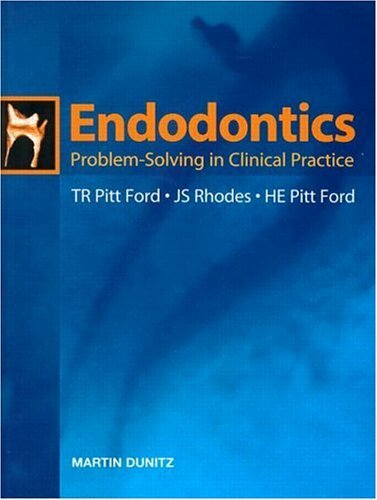 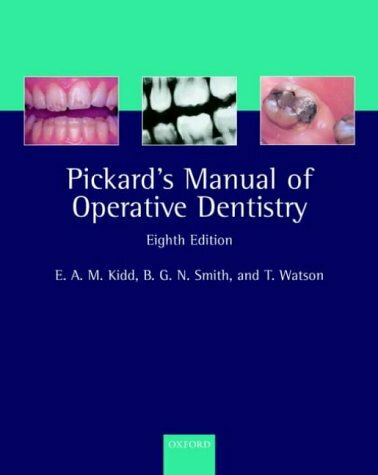 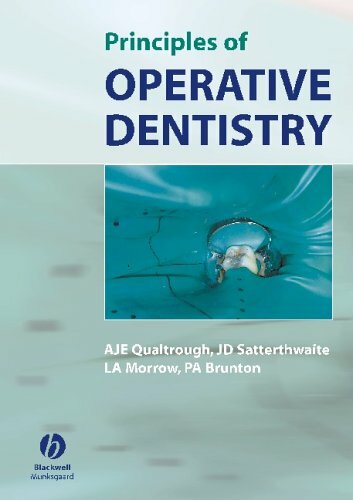 Peterson's Principals of Oral and Maxillofacial Surgery 2 Vol. 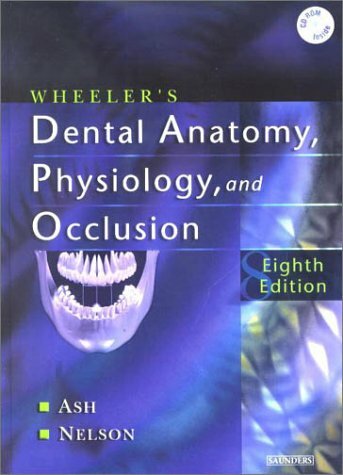 Tyldesley's Oral Medicine, Fifth Ed. 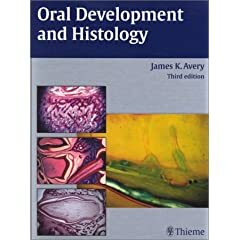 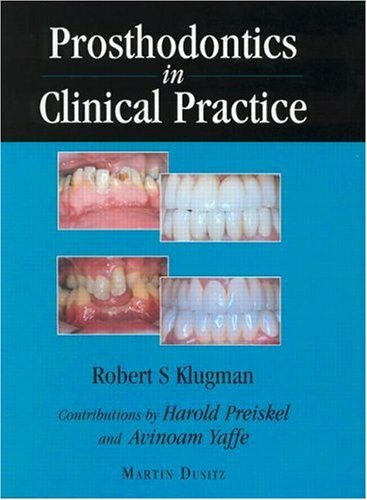 Here's another 4 cds on "Nonsurgical retreatment techniques"
Oral Development and Histology 3rd Ed.